My name is Justin Garber I have been in the Veterinary Field since 2009. I have studied Veterinary Technology at Penn Foster University. 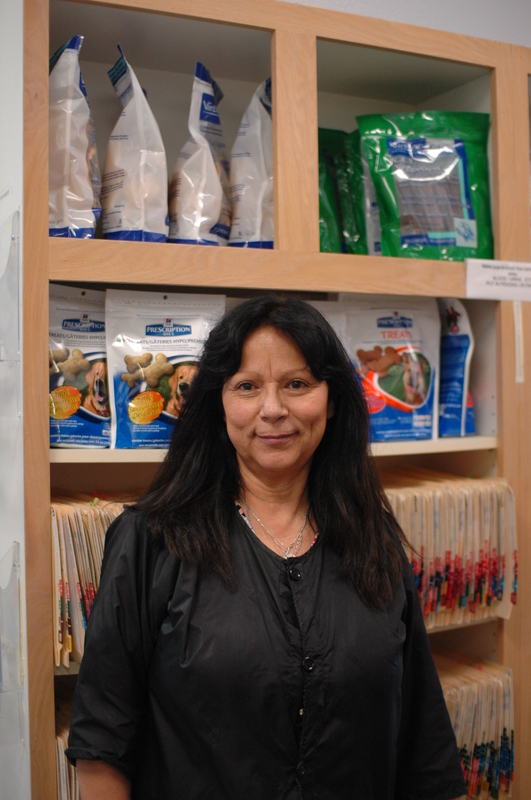 I make it my goal everyday to always supply the most high quality and kind veterinary care. In my spare time I like hiking with my pit-bull "Sin"
My name is JamieRose. I began to work at Animal Medical Center in 2015. I received my Bachelors Degree in English from California State University Northridge in 2014. I have always loved and cared for animal since I was a child. I love spending time with my son, Ayeden. This year for halloween I am dressing as the Titanic and he is the captain. My name is Johanna. 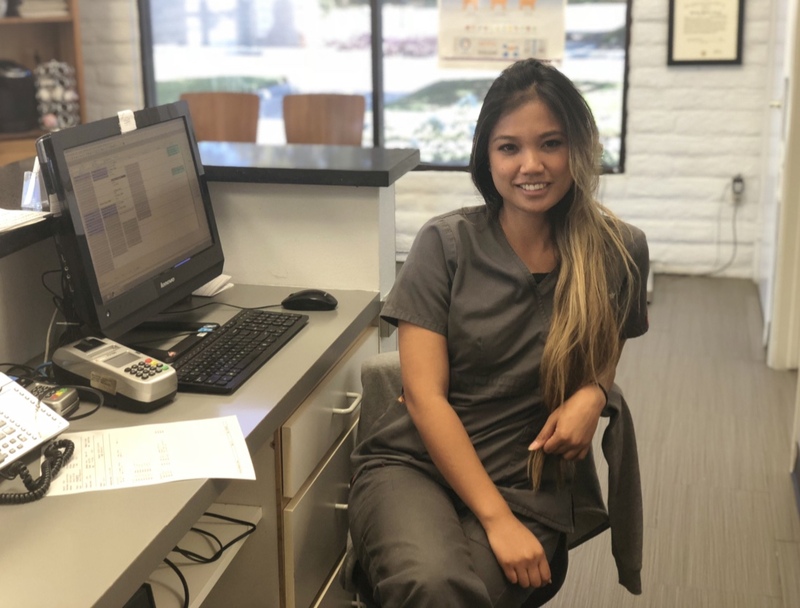 I have been working in the veterinary field as a receptionist since 2008. I am passionate in helping our furry friends. When I am not working I love enjoying cooking, outdoor activities, and spending time with my family. In the near future I would love to become an Animal Control Officer. 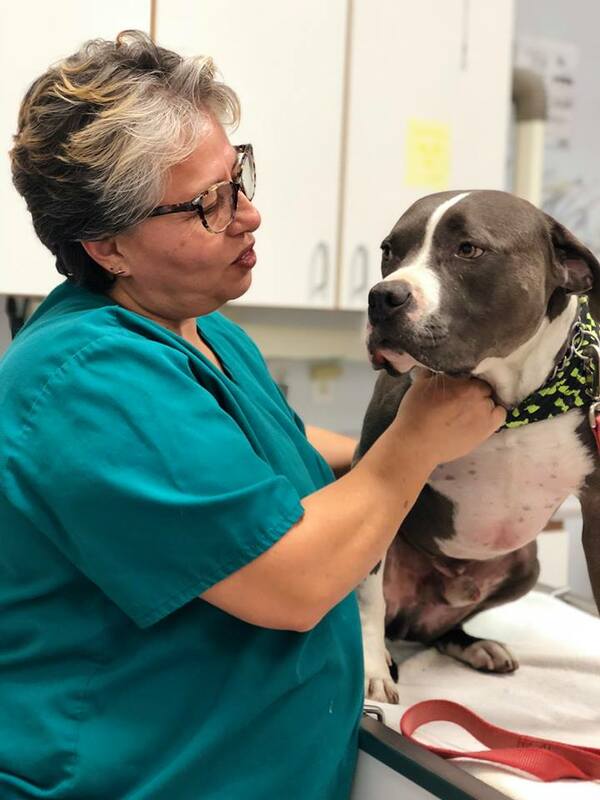 My name is Nancy I started working at Animal Medical Center in 2016. I have always loved animals since I was a little girl. I grew up in Mexico and studied to become a veterinarian in Mexico. I have used my extensive education and experience to help dogs in the states. I love spending time with my pet Achillis and my husband. 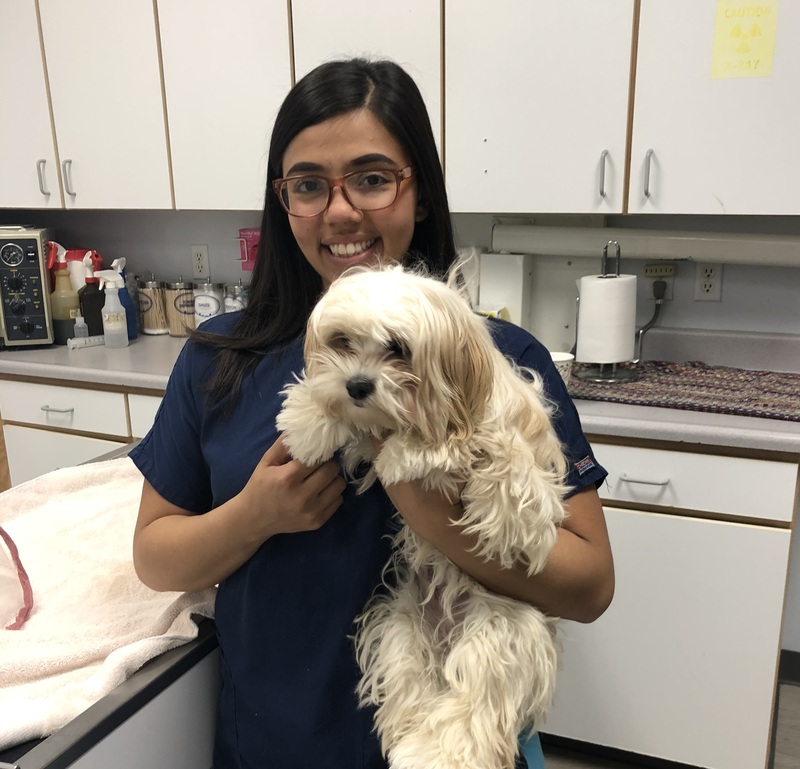 My name is Haley I started at Animal Medical Center in 2019. On my spare time I enjoy being outdoors and just staying active. I have one dog names Zeus and a cat names Moo. My name is Kimberly! 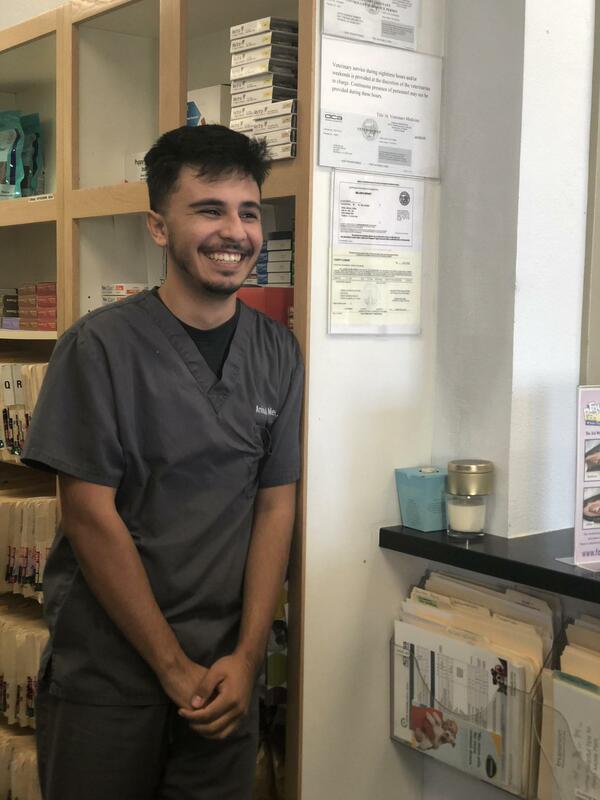 Aside from working here at Animal Medical Center since 2018, I also am in the Army Reserves and go to community college. On my spare time I like writing poems and training in Muay Thai. 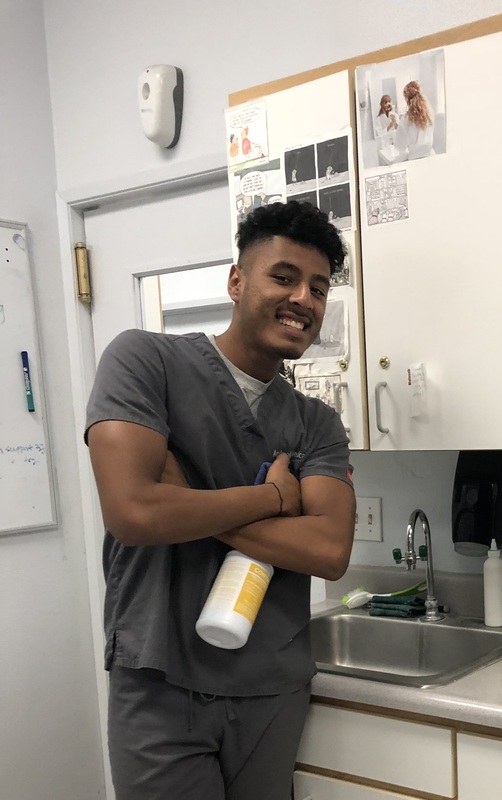 My name is Bryan Reyes I started working at Animal Medical Center at 2018. I am currently going to school CSULA and Glendale Community College for Fire Protection and Technical Engineering. I have 2 Huskies one of them named Max and the other named Sugar. I was recommended this job through my buddy Ervin. 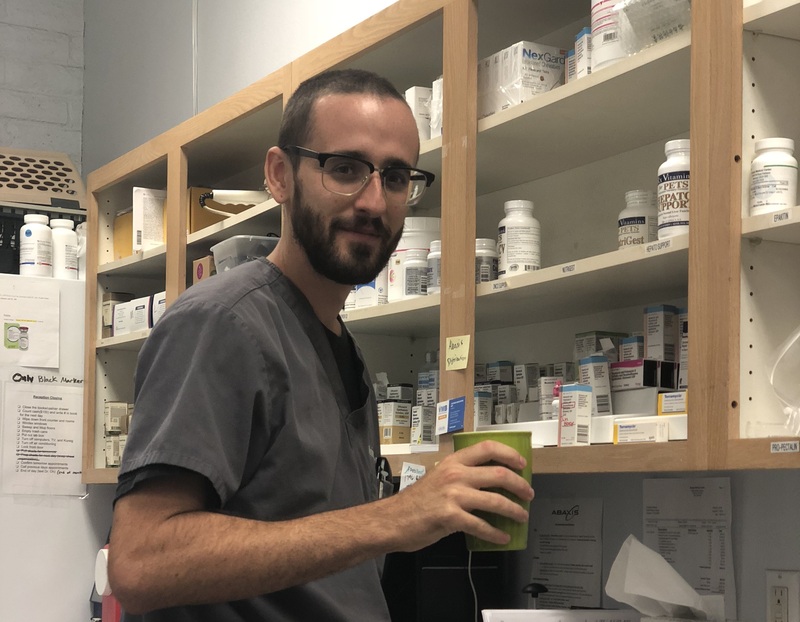 My name is Ervan I started at Animal Medical Center in 2017. 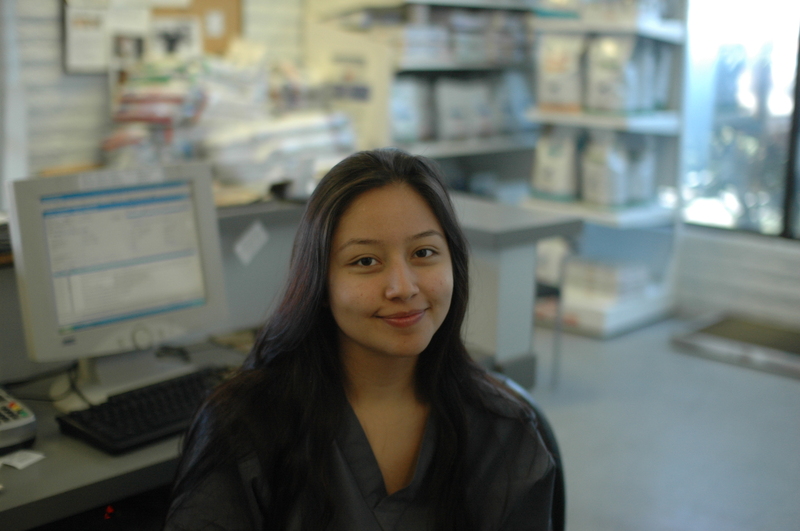 I currently am enrolled at mission college studying to become a veterinarian. I want to be in this field because i have always liked dogs, even as a child. I also like playing soccer I am on the soccer team at mission college. My name is Lupe I have been grooming dogs since 1994. I love helping animals by keeping the clean. I can tell when I give a dog a shave when they needs it they feel like a different animal. I also work at Mulligans at night and love spending time with my two animals Petey and Slider.